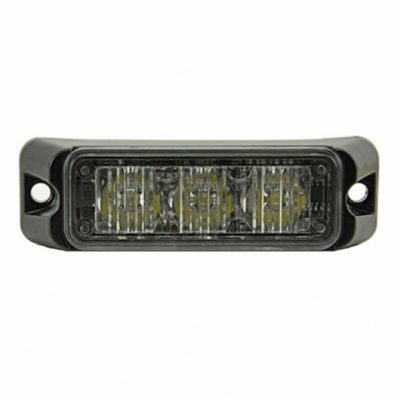 The new Wicked Warnings 2 Color LED Beacon is a dual color light that allows for many different strobe and warning patterns. There is an LED 360 chip inside that will provide a spiral rotational pattern or can be configured to display a standard strobe flash pattern. Additional strobe speeds and patterns are built-in. You can choose to utilize the amber color only, white only or feature a combination of the two colors in your warning light setup. 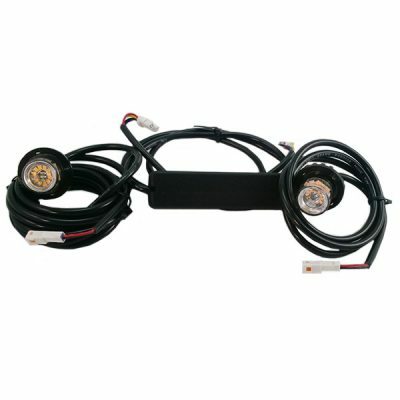 This light comes with 6″ of wire and is designed for permanent mount. If you need magnets and cig cord please email us. This extremely bright light is fully LED and features a polycarbonate base, which means no moving parts, is super durable, and ready to be put to work! The 2 Color LED Beacon is rated for thousands of hours of use. Low and high domes also meet SAE J845 Class 1 360° certified specifications. 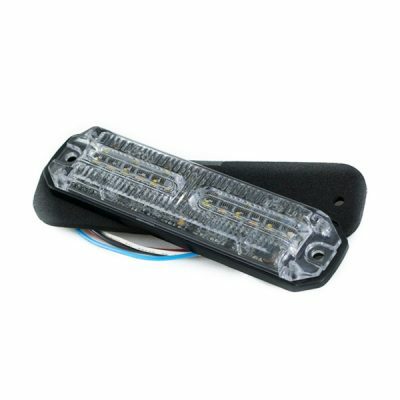 This classic light features fully encapsulated electronics, creating a vibration and moisture resistant design. 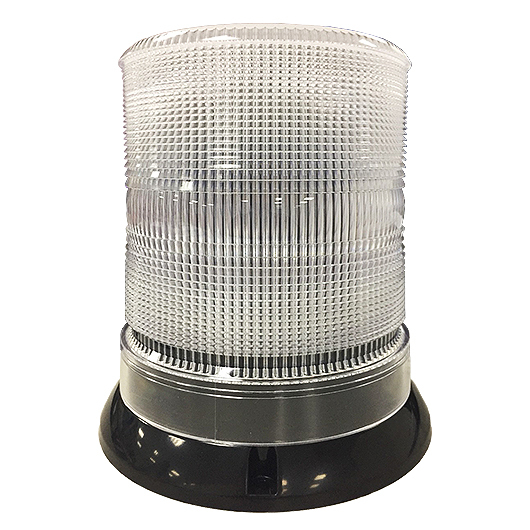 The beacon has the ability to synchronize with our other Wicked Warnings LED strobe lights & products, and can be synchronized with up to 8 beacons. Wicked Warnings has an Amber-White option in-stock. If other color combinations or customizations are needed for your safety and warning light needs, please send us an email at info@wickedwarnings.com.